Doctors can be quick to dismiss the gut instincts of a caregiver, but there's a lot more to parent's intuition than meets the eye, as these stories show. “In nursing school, they literally tell you never to question a doctor,” says Becky McKeown, a nurse. 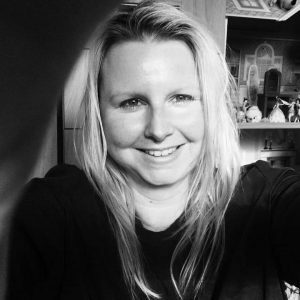 But after her eight-year-old son, Isiaah, spent two months having his persistent cough misdiagnosed as everything from strep to tonsillitis, Becky listened to her intuition. She pushed for a chest X-Ray against her doctors wishes, revealing a dark shadow on his lung resembling a penny. A bronchoscopy was scheduled to clear the peanut out, which had been there for at least a couple of months. Even so, Isiaah ended up with recurrent lung infections for the next year, and could possibly have died if the peanut had not been discovered when it was. The lesson? “Always trust your Mommy Gut,” says Becky. 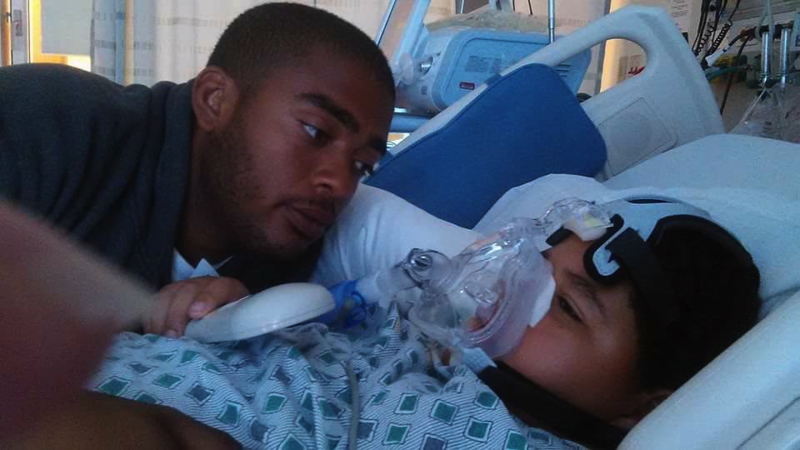 Isiiah and his older brother, post-procedure. 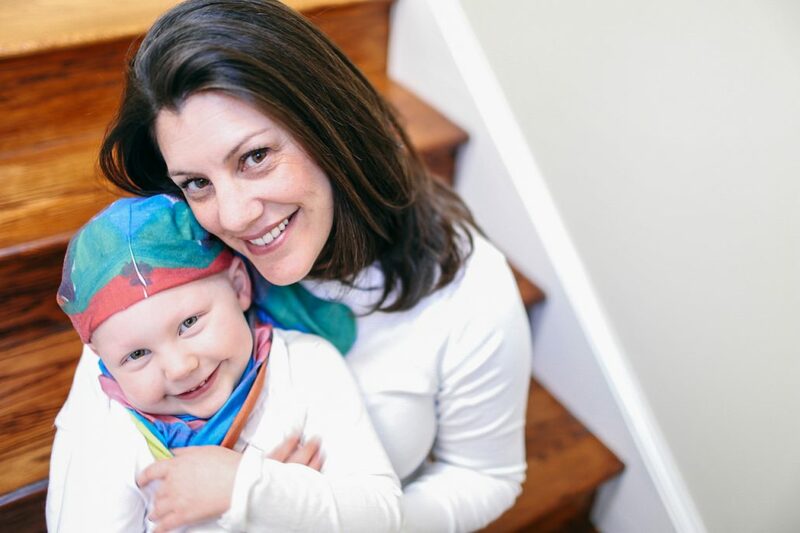 “When the mommy alarm goes off, you have to listen,” says Pediatrician Natalie Lambajian-Drummond, MD, of Whole Child Pediatrics in Yorkville, Illinois. And that goes for Daddy Alarms too. In medical school, Dr. Lambajian-Drummond says, her mentor told pediatric residents the two most important things they needed to know were how to pick the sick child out of a crowd and to always be humble and listen to parents. That nagging voice, whether it’s shouting or even whispering, is usually important. And while doctors and other medical professionals might not want to listen, countless parents have discovered that their intuition is something to pay attention to in a medical crisis. Molly Spencer and her son Andy. Take Molly Spencer of Detroit, MI. For several weeks, Molly’s nine-year-old son, Andy, was spiking high fevers and complaining of back pain. 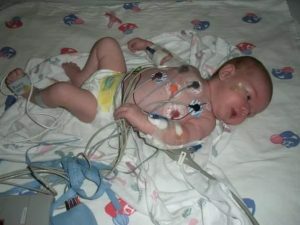 His pediatrician ordered several ultrasounds of his back and abdomen, all of which were normal. The day after the latest normal ultrasound, he spiked another high fever and Molly took him to the ER at a nearby university hospital. After taking his history, they said they weren’t going to order another ultrasound. The doctors relented. This ultrasound was not normal. It showed a large abscess in Andy’s kidney that had grown into his psoas muscle. After being admitted into the hospital for a few months, and then having surgery to correct the abnormality that caused the abscess, Andy is now in good health, although will require close supervision from a urologist through the rest of his life. It’s easy for a doctor to dismiss a parent’s intuition as distracting at best, and superstitious at worst. But there’s a lot more going on with a parent’s intuition than may at first meet the eye. “It’s a rapid pulling together of what we know into a ‘gut feeling’ about what’s going on or what we should do,” says Psychologist Eileen Kennedy-Moore, author of Kid Confidence: Help Your Child Make Friends, Build Resilience and Develop Real Self Esteem. According to Dr. Kennedy-Moore, a parent’s intuition is more than just guess-work. It grows from all the experiences a parent has caring for a child, coming together into a subliminal understanding of their wants and needs that allows a parent to quickly assess a situation and know how to respond. Research would seem to agree. According to a study at American Friends of Tel Aviv University’s School of Psychological Sciences, researchers found when participants were forced to choose between two options based on instinct alone, the participants made the right call up to 90 percent of the time. And in a study at the Boston College Carroll School of Management, researchers found that intuition was a more reliable tool than analysis when a participant already had in-depth knowledge of a given subject. 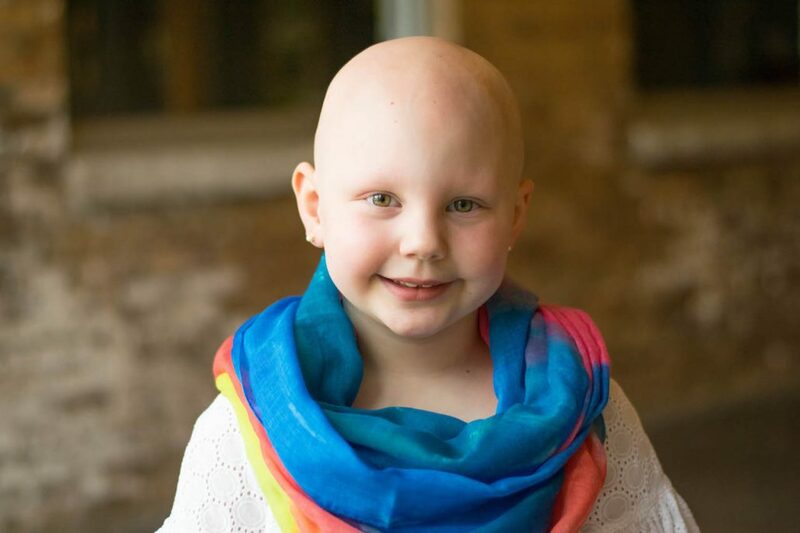 Eight-year-old Payton Micther wouldn’t be here today if not for her mother Miranda’s intuition. Payton Wachter as a newborn, before her Wolff-Parkinson-White Syndrome diagnosis. Born healthy, Payton was barely a month old when Miranda noticed a change. She was sleepier than normal and barely wanted to nurse. Miranda felt a growing sensation of dread, but her friends and family chalked it up to the anxieties of a first-time mom. Miranda woke up with new resolve. Against the advice of her (now ex) husband, Miranda called the pediatrician. As soon as she said ‘lethargic’, Payton and her mother stepped into a whirlwind, from the pediatrician’s office to an ambulance to the ER. It turned out that Payton’s heart was enlarged, and she was in heart failure. Doctors told Miranda that if she’d waited even another couple hours, Payton might have died in her sleep. She had Wolff-Parkinson-White Syndrome, a disorder that causes problems in the electrical signaling used to keep the heart pumping. Miranda was right not to listen. She was right all along. Sophy Burnham, best-selling author of The Art of Intuition, calls intuition an instantaneous, unreflective apprehension: a sudden knowing that falls with conviction based on no logic or analysis. “It is what I call the tap of an angel’s wing,” she says. And it’s important for any parent to listen to its signs: he subtle hunch, the twist of the gut, or any other inexplicable sense of disturbance is probably your intuition trying to tell you something. It’s always better, she says, to listen to your gut. What’s worse: the embarrassment about being wrong, or a lifetime of regret when your intuition told you something about the health of your child… and you didn’t listen? But Gavin’s spit-up problem only got worse. 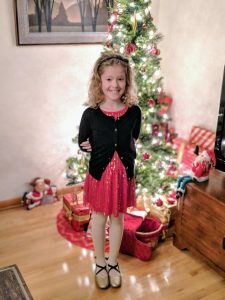 At an appointment with her pediatrician, Shannon brought up Pyloric Stenosis, a stomach abnormality that ran in her family. Her pediatrician assured her the condition was not hereditary, and suggested the problem might be overfeeding. By four weeks old Gavin was projectile vomiting consistently. He also seemed to be hungry and miserable. Eventually, she brought Gavin to the ER for an ultrasound. Sure enough, he had Pyloric Stenosis. Gavin went to surgery, while Shannon transferred to a new pediatrician. But several years later, Shannon’s third son, Duncan, began projectile vomiting just like Gavin had. New doctor. Same story. 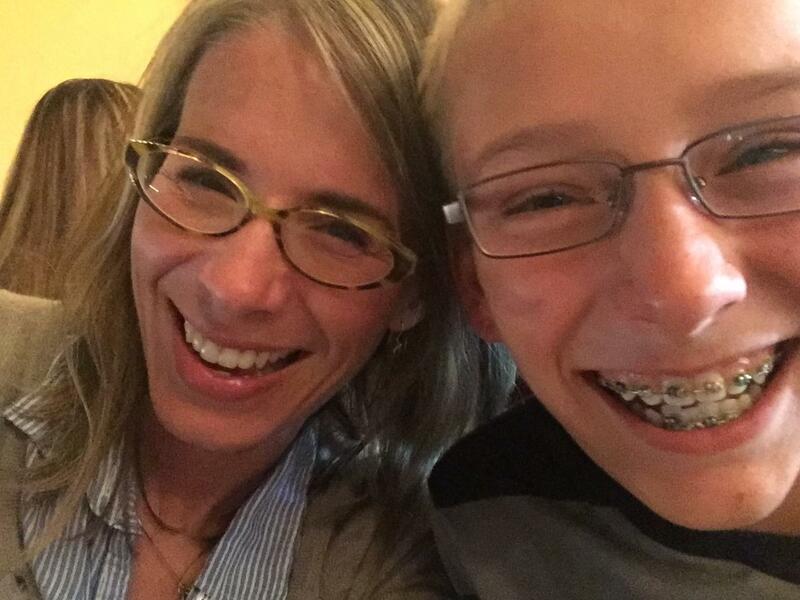 Duncan’s pediatrician just didn’t believe her intuition could diagnose her own son. Frustrated, her pediatrician finally relented, sending Duncan to a specialist. Duncan’s upper GI test was barely over before the tech handed Shannon a call. It was her pediatrician, apologizing. Duncan too had Pyloric Stenosis. Unlike the first pediatrician who doubted her, Shannon decided to accept her doctor’s apology, and stick with his practice. 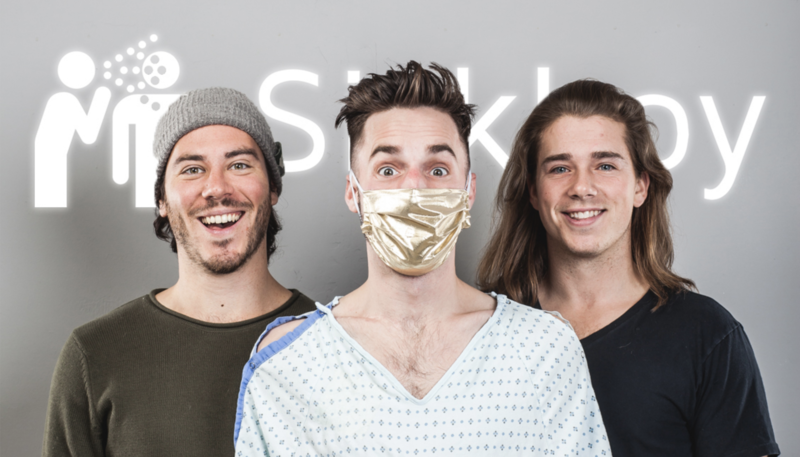 Is Medical Crowdfunding Really The Answer To A Broken Healthcare System? These three stories of individuals who used crowdfunding to raise money to pay their medical bills show that sites like Indiegogo are just one piece of the puzzle when it comes to navigating the system. Lost in the greater debate about whether healthcare crowdfunding is evidence of a broken system or innovation in action, though, are the personal stories. The family eventually launched a GoFundMe campaign for essential care for Fraser. And they’re doing their part to pay it forward: the family now regularly organizes charitable events to raise money for a treatment for Duchenne. Yet because he lives in the UK, Fraser Simmonds is one of the lucky ones, whose medical costs are still mostly paid for by the NHS. Here in the US, though, the generosity of strangers on crowdfunding platforms can be the difference between life and death. Amongst other ailments, Linda Ruescher lives with lupus, a chronic autoimmune disease that affects 1.5 million people in the U.S. alone. At age 64, just three months before being eligible from Medicare, Linda lost her insurance and developed a pulmonary embolism. A life-saving hospital visit left her with an astounding medical bill of $130,000, as well as out-of-pocket prescription bills that cost over $2,100 a month. What also gets lost in the debate around healthcare crowdfunding is that money alone can’t solve many of the problems that people with chronic health conditions face. 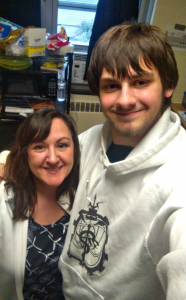 When Nicholas Emerson’s hardworking father died from a rare and aggressive form of Non-Hodgkin’s lymphoma in 2016, his absence as the sole provider for the family was sorely felt. Nicholas and his sister set up a crowdsourcing page to try to alleviate some of the strain. They met their goal, but found that money alone couldn’t fill the hole that had been left in their family. 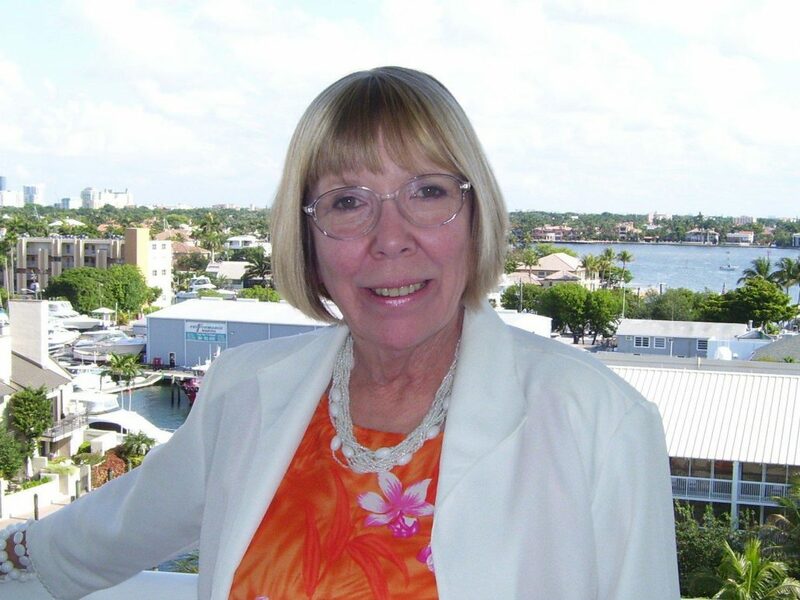 Linda Rueschler used crowdfunding to pay her bills after a sudden embolism. “Crowdfunding sites help to pay the bills but that’s only one aspect of care that’s needed,” he says. “Such sites can never do enough to help with all the other time-sensitive, rapidly-changing, emotional, psychological, and physical needs involved [in a sudden health emergency] that, unless you’ve gone through your own version of this, you will never fully understand.” That’s why he created Supportful, a platform that allows families to crowdsource the tangible acts of support they need from their friends and families, like fundraising, meals, gifting, volunteering, and more. There are no universal panaceas to navigating the complicated world of chronic illness, and crowdfunding is no different. Even if you can raise the money you need through crowdfunding your medical expenses, it can only help ease the burden of having a condition touch your life, not cure it completely. Until our system evolves enough to meet the full spectrum of needs a person might face on their healthcare journey, crowdfunding will only be one piece of the puzzle. https://folks.pillpack.com/wp-content/uploads/2018/07/IMGM5755.jpg 2000 3000 Fiona Tapp https://folks.pillpack.com/wpinhere/wp-content/uploads/2017/03/folks-logo-1.png Fiona Tapp2018-07-13 12:20:522019-01-22 12:00:11Is Medical Crowdfunding Really The Answer To A Broken Healthcare System? Across the country, off-the-clock medical professionals are turning to knitting, baking, painting, lettering, and other crafts not just for fun, but to doctor their souls. At 35 weeks pregnant, Priscilla Sarmiento Gupana rushed to her local hospital with swollen legs and stomach pain. Severe preeclampsia, said her doctor, who ordered an emergency C-section. Twenty-four minutes after she delivered her baby, Maxwell James, her doctor pronounced him dead. Pediatrician Priscilla Sarmiento Gupana turned to baking after the tragic death of her newborn son as a method of coping. 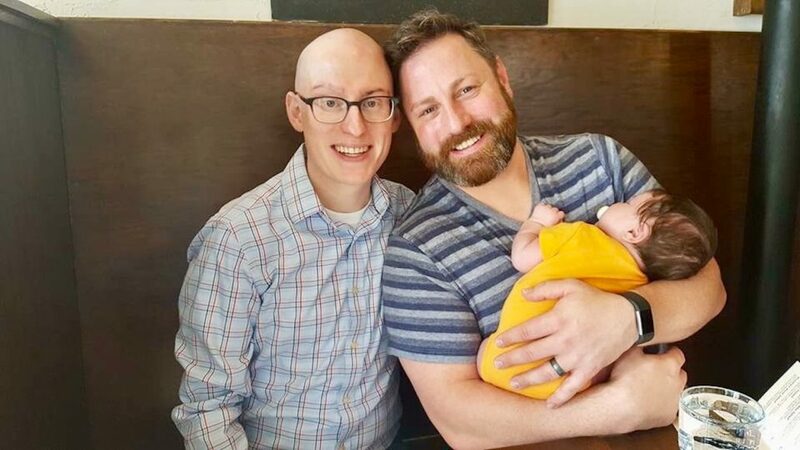 Sarmiento Gupana, a pediatrician, was shocked to learn Maxwell had a rare and fatal genetic blood disorder, Hemoglobin Bart’s disease. In the weeks and months following his death, she found comfort in handmade gifts she received from medical school friends. Years earlier in med school in New Jersey, the friends often met up for crafting nights as a way to decompress from their studies. A knit prayer shawl, a necklace with angel wings engraved with her baby’s name lifted Sarmiento Gupana up as she grieved. A baker since age 7, and an avid knitter, Sarmiento Gupana found that creating her own art also helped her heal. Now, nearly seven years and two healthy children later, she still finds solace in creating. 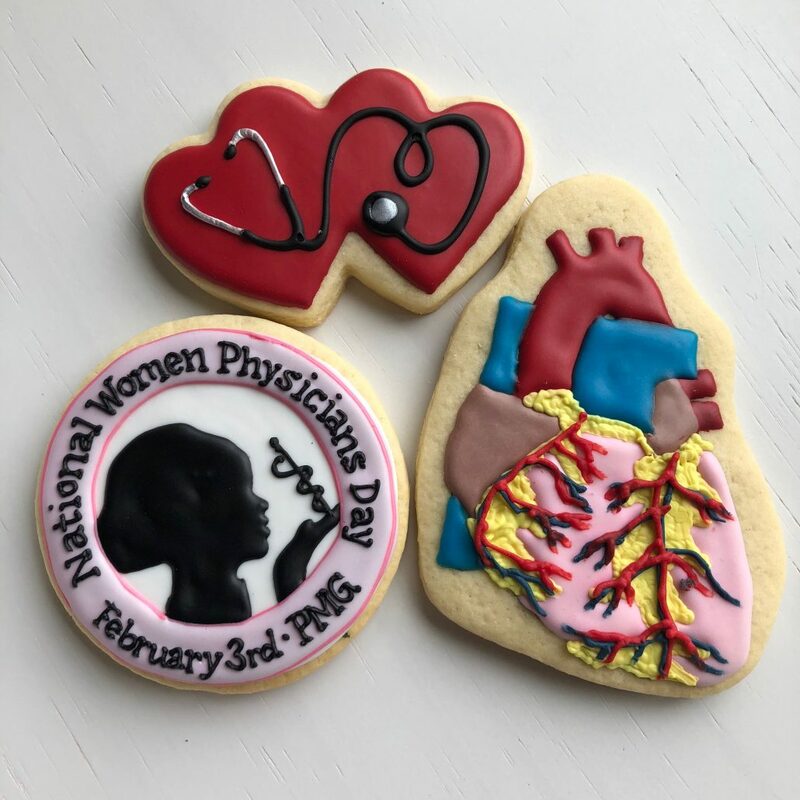 Sarmiento Gupana makes intricately decorated cookies, many with a medical theme–an anatomically correct spine, a brain, a kidney–for fellow physicians, family and friends of friends. Her cookies rival those made by professional bakers. It’s a pastime she uses to manage the secondary trauma she faces as a pediatrician working in an underserved community in Aurora, Ill. And she’s not alone. Across the country, women working high-profile, high-stress jobs in medicine are finding a haven and creative outlet in professional-quality crafting, making items like specialty soaps, cupcake bouquets, and mosaics out of test tube tops. Thousands have banded together in a Facebook group, Physician Mom Crafters. Many say crafting has also helped their medical practice. Some of Gupana’s medically-inspired cookie designs. Hanna’s chosen art form: hand-lettering, a modern style of calligraphy she uses to create handmade cards. But she also dabbles in jewelry making. In her home outside Atlanta, Hanna stockpiles pens, pencils, paper, and stamps. In her previous job at an extended day program for foster children with mental health issues, she used crafting to connect with kids. She helped program participants make jewelry to give as gifts and scrapbooks that told their life story. 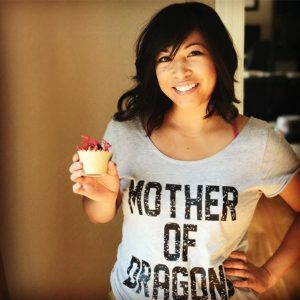 “I encourage kids, and especially those who are anxious or pick at themselves, to learn how to knit, crochet, or do origami, to channel that nervous energy into something else,” she said. For Sharron Mason, an MD who practices addiction medicine in Hot Springs, Arkansas, her “Crayola art” gives her an entry point with patients. She creates colorful, soothing works of art using crayons she melts on canvas and then manipulates with a hairdryer. One work in teal and green reminiscent of the ocean hangs in her office. Mason, a single mom who worked multiple jobs before enrolling in med school in her forties, had to get creative during the holidays when her kids were young and money was tight. The family’s Christmas ornaments were DIY. “For $2, some spray paint, pecan shells, twigs, and ribbon, you can have a beautiful tree,” she said. 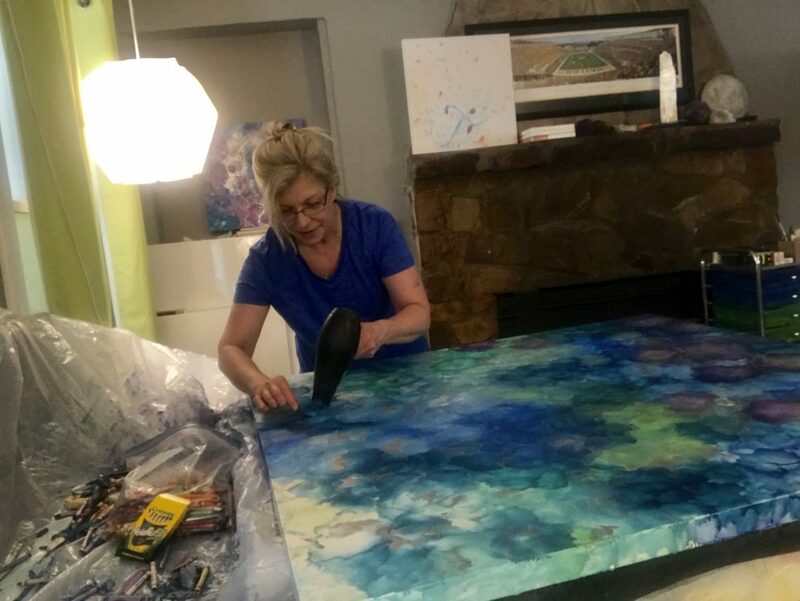 Years later, what began as a project to create a painting to hang in her living room morphed into a side gig and passion project. She’s taken over the guest room in her home as an art room and sells pieces to local businesses, friends, and acquaintances. She also donates works to the Christian music industry. 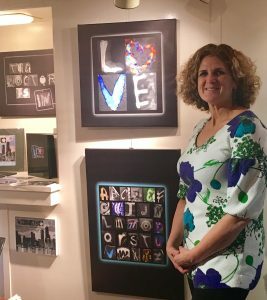 Sue Summerton, a radiologist in Philly, makes works of art from recreations of X-rays that look like letters of the alphabet. She makes X-ray posters and signs for doctor’s offices, including her own, for friends and for people around the world who find her online. The U in her artwork is her own colon. She uses a recreated image of an eyeball for an O; a series of gallstones in a row make the letter J.
Radiologist Sue Summerton crafts X-Ray inspired art to help relieve stress. When tragedy or illness strikes the women’s online crafting community, they join forces to support each other, making a care package of handmade items to send the member in need. Sarmiento Gupana once baked up a batch of breast-themed cookies for a fellow group member’s “Bye Bye Boobies” party ahead of her mastectomy. She’s also made cookies for grieving parents of children who’ve passed away. But plenty of her projects are just plain fun. Recently she made nurse hat cake pops for her nursing staff, whimsical ball-of-yarn cookies for a yarn store owner, and scaly mermaid tail cookies for a friend’s teenage daughter’s birthday. Next on her list: pancreas and gastrointestinal tract cookies. 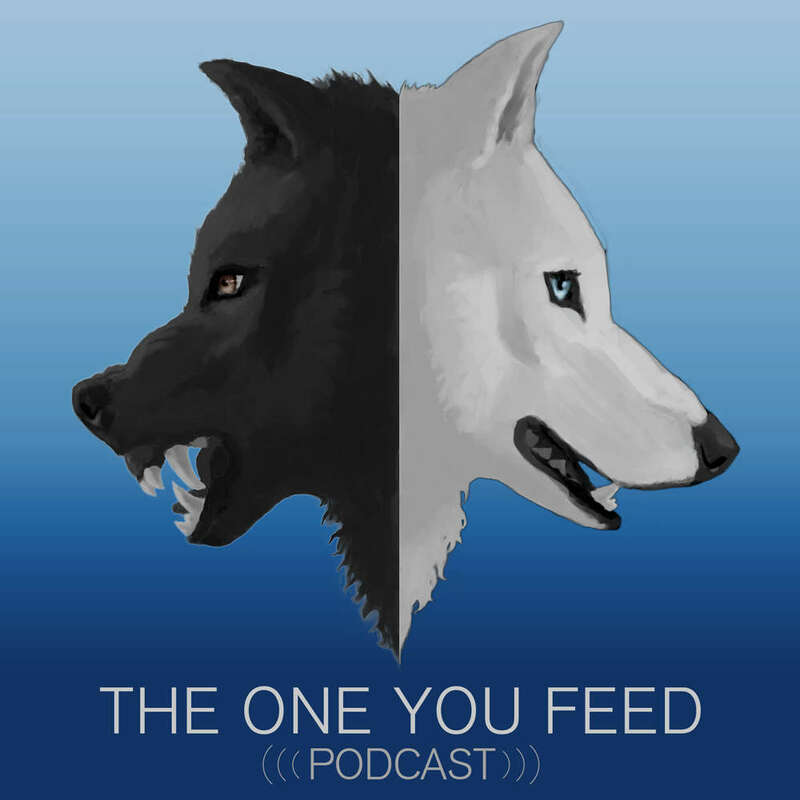 Spina bifida, Parkinson's Disease, and Type-1 Diabetes. For these three entrepreneurs, their conditions were what launched them on the path of business success. Some give into fear and uncertainty after a medical diagnosis. Others treat it as a call to action, reveling in the resilience, empathy, and creative problem-solving skills they’ll need to develop as they navigate life with a chronic medical condition. It’s not too different, when you think about it, from the traits entrepreneurs need to develop to survive. Just ask Scott Kim, who’s now CEO and cofounder of NEOFECT USA, a company that creates smart rehab products. Unlike most kids growing up in South Korea, Kim wasn’t allowed to learn Taekwondo. Kim was born with spina bifida, a condition where the spinal cord does not develop or close while in the womb. While other kids took Taekwondo, he spent countless hours in rehab from about the age of six to ten. Scott Kim’s experience with spina bifida inspired him to create the RAPAEL Smart Glove. “The biggest problem to me, besides the outdated facilities and tools [available to kids with spina bifida in South Korea], was I found it very boring and I wasn’t sure if I was progressing or not,” he says. Fortunately, Kim did progress to the point where he was able to start playing sports with his friends at around 12 and 13. He even eventually started playing soccer competitively. But he never forgot the experience of having to sit on the sidelines, and when he went to the University of Virginia, where he earned an MBA, he focused on ways to improve the rehab experience for sports-loving kids like him. To my surprise, the rehab facilities that I saw in the United States in 2010 was not too different from the clinics I used in the early ’80s in South Korea. That’s why, in 2015, Kim’s company launched the RAPAEL Smart Glove for hand rehab. “Once you put it on your hand, it becomes a controller, so you can play games with the glove on at the same time you’re going through the rehab process,” Kim explains. Games include tasks like squeezing an orange, catching a baseball, throwing darts, or pouring wine. Eighty percent of NEOFECT USA’s customers are stroke victims, according to Kim. “Others are traumatic brain injury or spinal cord injury patients,” he adds. NEOFECT sells its products to clinics including Stanford Healthcare and the Department of Veteran Affairs, as well as direct to consumer. “Our hope is that we can help people get access to the rehab tools at home so that they can get better,” Kim says. Carolyn Jager, founder of Sugar Medical, a line of fashionable and functional bags for diabetes supplies, also drew business inspiration from her youth. As a style-conscious teen who was diagnosed with type-1 diabetes at age 13, Jager didn’t like carrying around the ugly black medical bags that came with her glucose meter, so she’d make her own bags or have her mom make some for her. Flash forward a few decades. After leaving a job as a buyer for Macy’s, Jager was looking for a new project. A family friend needed a pancreas transplant due to complications related to diabetes, an incident that served as a wake-up call for Jager. “It scared me quite a bit,” she says. We’re offering the public a better way to carry supplies without people asking ‘what is that?’ This is a line of bags that no one would think are a medical bag. Sugar Medical bags aren’t just pretty; they’re also practical. Jager points out that a bag with a bright teal stripe or a big purple butterfly is easier to spot in the bottom of your gym bag or across the room. A look at Sugar Medical’s line of fashionable diabetes kits. Meanwhile, Tonya Walker received her diagnosis in adulthood, but like Jager and Kim, she used the experience as an impetus to make an impact on other patients and their families. 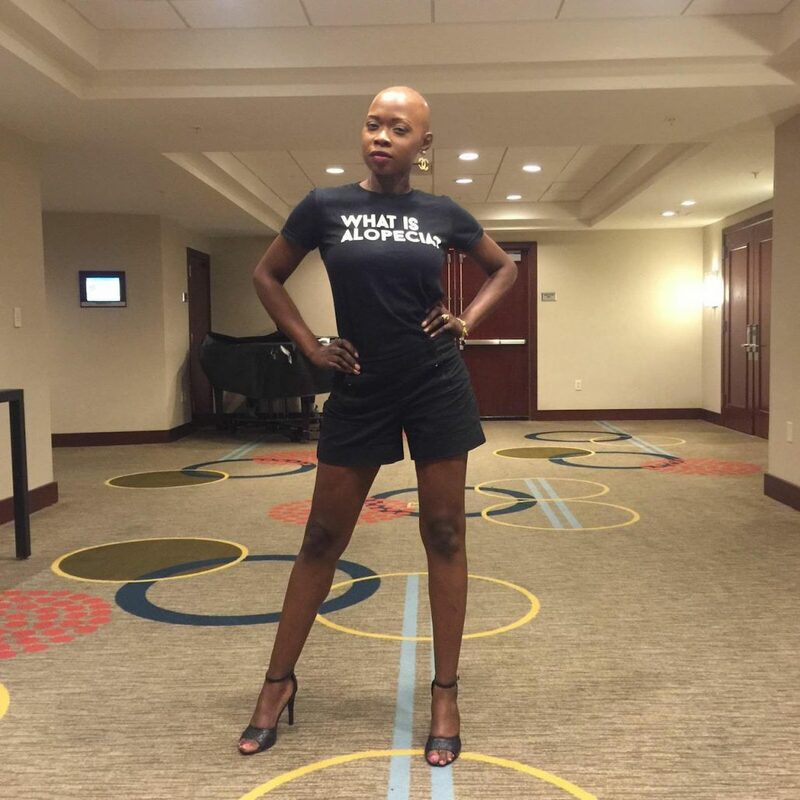 Tonya Walker, who has Parkinson’s, started the Show Maven to prove that fashion transcends illness. The Shoe Maven launched in 2014, and has two main audiences, according to Walker. For people who don’t have first-hand experience with Parkinson’s, she says “they see fashion and may not even realize I have Parkinson’s.” Then as they read her bio or dig deeper in the archives, they might learn about her diagnosis and about the disease. The other audience is people with Parkinson’s, especially with young onset Parkinson’s like Walker. “They can go to my blog see that I’m living a joyful, happy life with the disease,” Walker says. The blog is mostly a passion project, but it has helped Walker raise money and open doors to other opportunities. For instance, she sold T-shirts called TSM Originals and donated $5 from the sale of each shirt to the Michael J. Fox Foundation for Parkinson’s Research. She also organizes an annual fundraising event called Art of Fashion in collaboration with local fashion boutiques, museums and galleries.